What a year it has been for astronomy! There have been some amazing discoveries like finding more habitable planets that contained water to the more bittersweet stories such as the malfunctioning of the Kepler Spacecraft. Nonetheless, it’s that time of the year where we take a look back at some of the top space discoveries of 2013. 17 Near-Earth Asteroid 1998 QE2 Has its Own Moon…? 27 Astronomers Discover the Most Distant Galaxy: A Galaxy 30 Billion Light Years Away! Voyager 1 and 2 have made humankind proud with how far they have traveled in the depths of space. They have been traveling for over 30 years and they manage to keep sending us data back. It has traveled about 18 billion km! 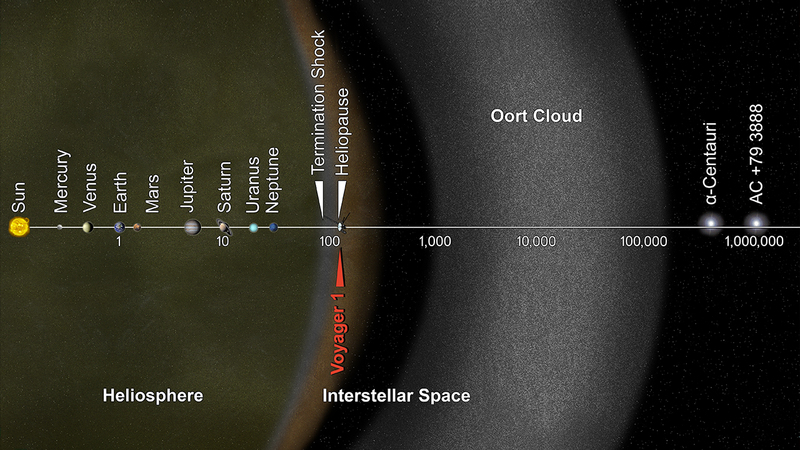 To give you a little perspective, if you traveled at the speed of light it would take you about 35 hours to reach Voyager! I am still very proud of Voyager to keep pushing the boundaries of humankind and to explore interstellar space. The distance is spectacular, but of course when it comes to traveling the universe, going anywhere will take forever. Keep truckin’ on Voyager 1, we are still with you. Researchers from Caltech released a study that suggests that each star in our Milky Way (there are 100- 400 billion stars) contain at least one planet. They based this evidence off of studying a five planet system called Kepler-32. This five planet system orbits an M dwarf star, a star much cooler than our own. M stars make up 75% of our 100 billion stars in the Milky Way, which makes Kepler-32 a great representation of stars in our galaxy. Astronomers also determined that there are about 17% of Earth-sized planets in our Milky Way. This would bring us to an estimated 17 billion Earth-sized planets right in our own neighborhood! An international group of astronomers discovered what is known as the largest structure in the universe. 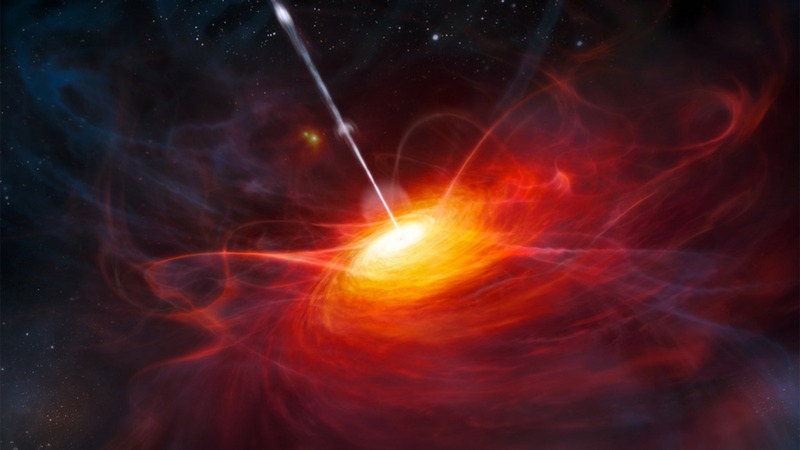 This is actually a group of quasars called the Large Quasar Group (LQG). This structure is a jaw dropping 4 billion light years across in diameter! Now the universe has been around for 13.77 billion years or so and to think about a structure that is 4 billion light years across is just mind boggling! This structure is also very far away, basically in the early days of the universe. It’s also one of the brightest objects in the universe that we have ever observed! To read more check out this article here. Asteroids contain some of the rarest resources, which means a nice chunk of a change for anyone who can mine it! That brings us to a company called Deep Space Industries, a privately owned American company, who wants to start mining as early as 2016. The expedition would take 2 to 4 years and the spacecrafts would bring back anywhere from 60-150 lbs of material back. They believe that the only way to make space development permanent is to use harvested resources. More than 900 new asteroids pass by Earth each year which produces numerous opportunities. For more on this story check it out here. This was a historic moment for humankind. 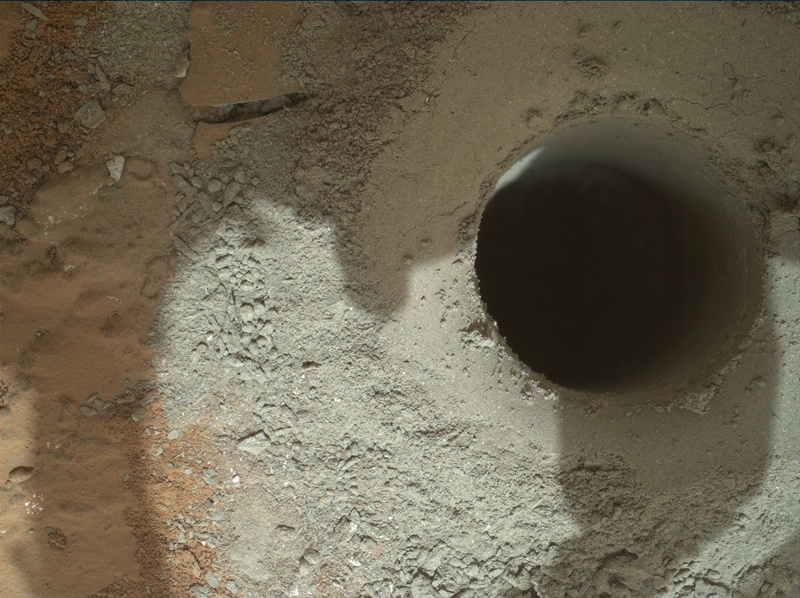 The Mars rover Curiosity drilled a 6 cm hole where it was able to take powdered samples. Curiosity’s mission was to determine if Mars was able to support life at one point. So this was crucial to the mission in retrieving a sample. The engineers actually waited 6 months before the drilled into the ground. They had to test the drill first and see that it was responding and working correctly. Once they started drilling they were able to drill two holes. 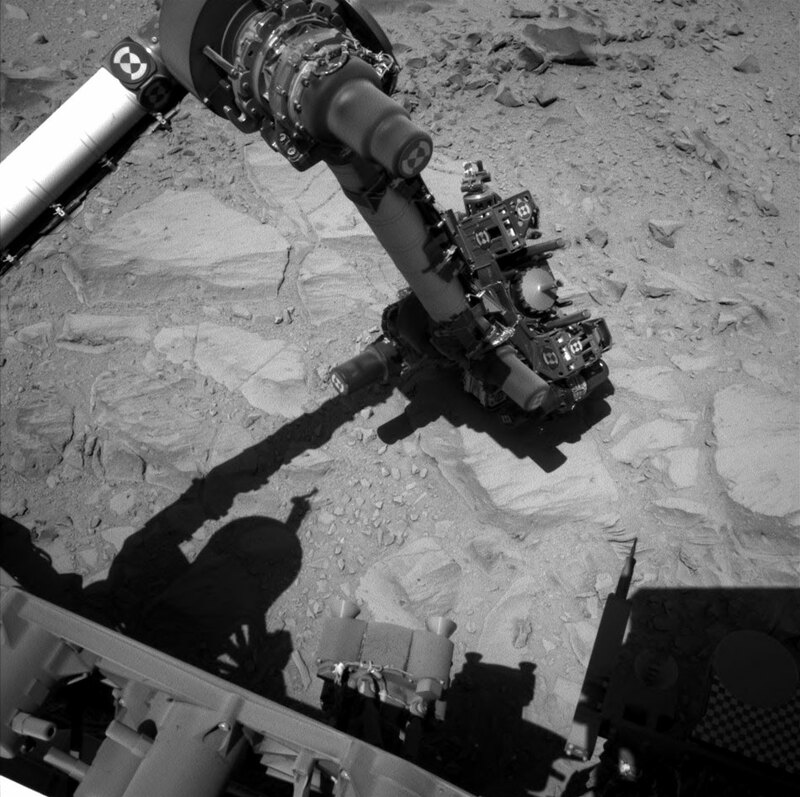 Curiosity took the samples and used instruments on board to analyze the materials chemistry, mineralogy, and carbon chemistry that may be present. This is one story everyone has heard about unless you’ve been living under a rock this year. 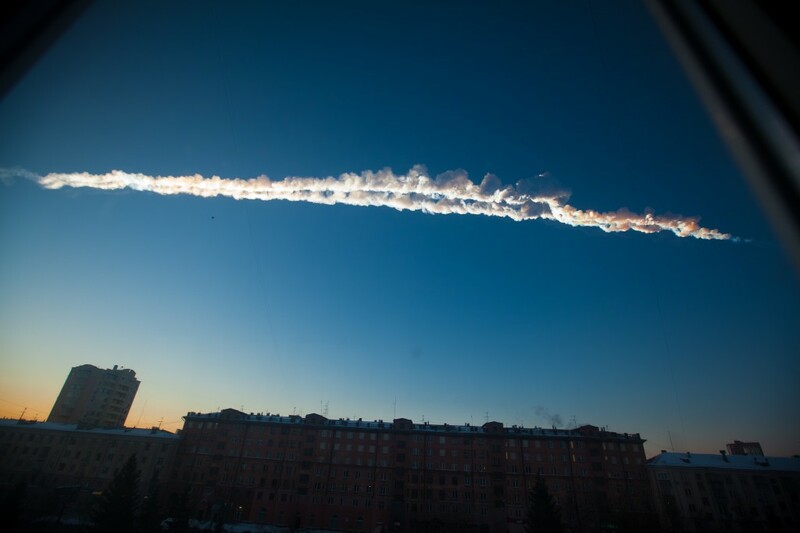 Since its common for drivers in Russia to have dash cams, we have the most amount of footage ever taken of a meteoroid. This 10 ton meteoroid injured 1000 people and broke every window and glass in its vicinity. Luckily no one died but it did shake up the world that we need to start thinking about how to defend ourselves against meteors and asteroids. This was just a warning but the next time we may not be so lucky. The meteoroid was also about 10 feet in diameter which doesn’t seem to big or life threatening but when you take a look at the destruction it left behind it really scares you. 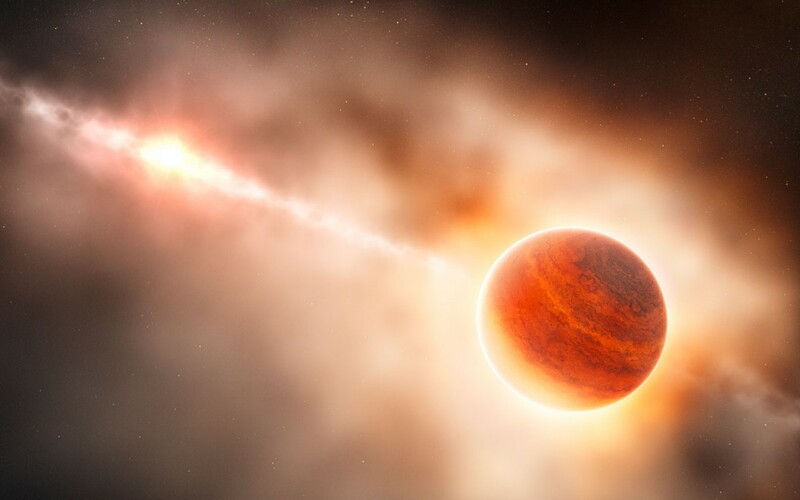 The European Southern Observatory observed for the first time ever the birth of a gas planet. The planet was still engulfed with a thick disc of gas and dust. This is amazing as it will help us understand the formation of planets and test against their theories with an observable target. 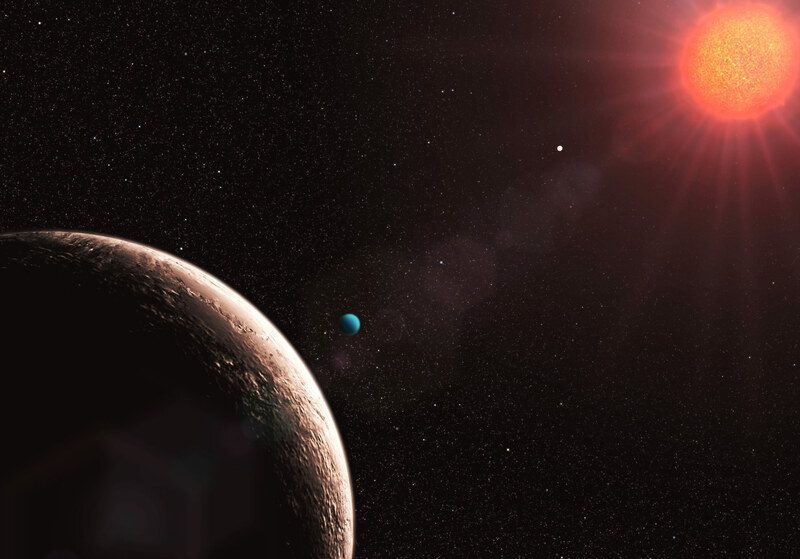 The protoplanet orbits 70 times farther than the Earth from the Sun. For more check out the story here. NASA’s twin Van Allen space probes, which study Earth’s radiation belts, made the discovery of a third radiation belt. This new exciting discovery just shows us how much of the universe we are unaware of, even regions closest to us. 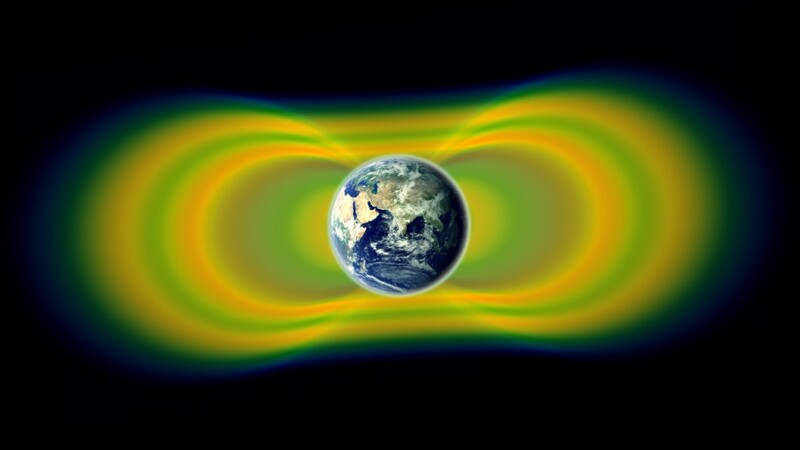 When humankind started exploring space the Van Allen radiation belt, which are highly energetic particles trapped in a magnetic field, was discovered in 1958. These belts were believed to only consist of two rings, an inner zone and outer zone. The inner zone is made up of both high energy electrons and energetic positive ions that remains stable over the course of years to decades. The outer zone is mostly made up of very energetic electrons whose intensity swings over the course of hours to days depending on solar activity. The image you see directly above are two samples of rock taken by Curiosity and Opportunity. The one on the left is called “Wompay” rock, in Endurance crater, Meridiani Planum, as studied by the Opportunity rover. The rocks on the right are from a unit called “Sheepbed” in Yellowknife Bay, in Gale Crater, as seen by Curiosity. The rock on the left is formed from sulfate-rich sandstone, which scientists think were in part formed and cemented in the presence of water. The Sheepbed rocks exhibit fine grain sediments that represent an ancient habitable environment. The Sheepbed sediments were likely deposited under water. Artist conception of New Horizons spacecraft, which is set to arrive Pluto in 2015. Pluto may have been demoted from planet to dwarf planet but that doesn’t mean we still aren’t curious about it! 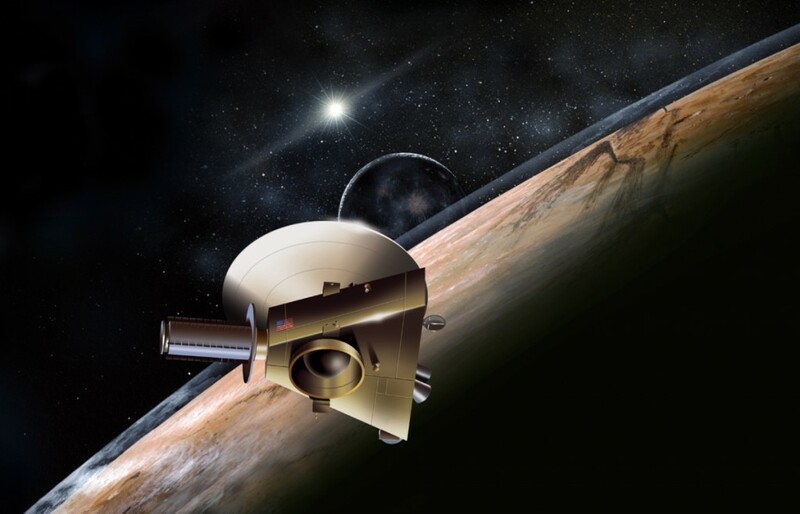 New Horizons spacecraft, a Pluto orbiter, will be the first spacecraft to study Pluto up close and personal in 2015. We’ve already found 4 moons thanks to Hubble telescope, however the other moons are too dim to pick up, even for Hubble. A simulation was computed and what came out from that is that there could be 10 possible moons near Pluto, complicated the flight path for New Horizons. For more on this read the story here. The age of the universe is one detail we are getting more and more precise with each measurement we take. The image you see above you is what the universe looked like when it was only 370,000 years old. After analyzing the data, astronomers came to the conclusion that the universe is 13.798 ± 0.037 billion years old, and contains 4.9% ordinary matter, 26.8% dark matter and 68.3% dark energy. For more on this story read the rest here. 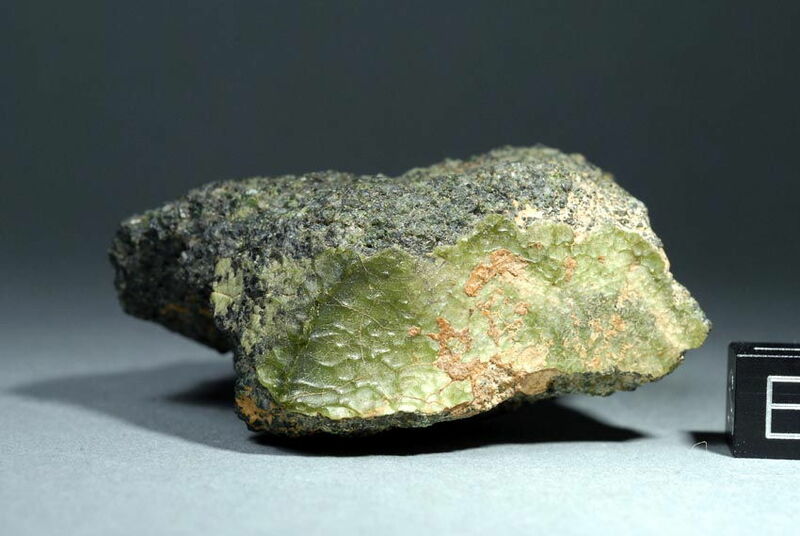 This green rock was found in Morocco in 2012. Little did the discoverer know that this is no ordinary rock, it is a meteorite from Mercury! The rock is called NWA 7325, part of a group of 25 meteorite samples. A lot of those rocks date back to 4.56 billion years ago and have very unique properties. 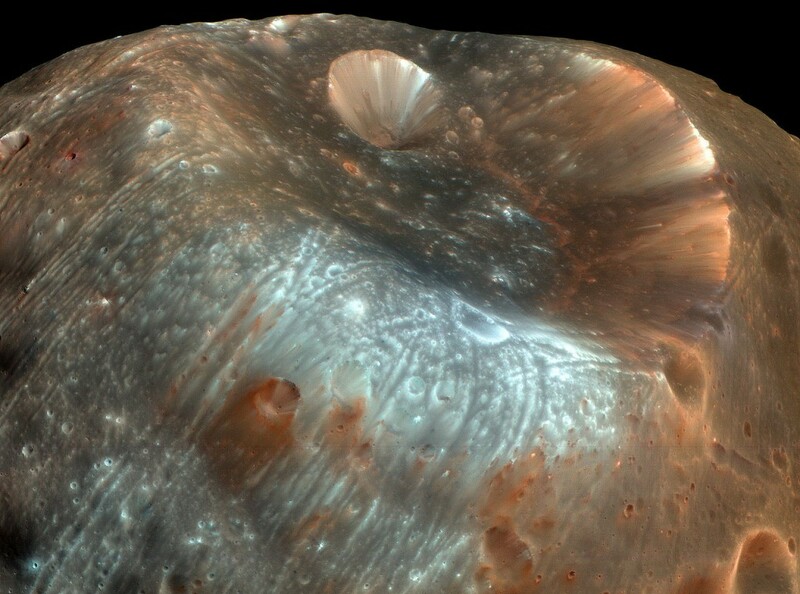 They know it didn’t come from Mars because rocks from Mars have martian atmosphere and can be easily identified. The rock also has a lower magnetic intensity which resembles Mercury’s very low magnetic intensity. 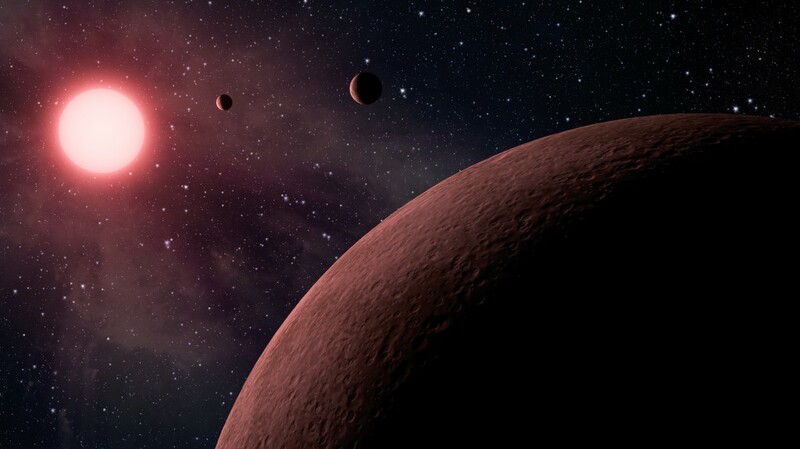 NASA’s Kepler mission has discovered 3 new habitable planets like Earth. They are located in Kepler-62 system, which has 5 planets. Two of the three planets orbit a star cooler and smaller than our own. Kepler-62F is 40% bigger than Earth and is likely to have rocky composition. The third planet Kepler-69c orbits a sun much like our own and is 70% bigger than our own! Astronomers are unsure the composition of Kepler-69c but it does have a 242 day orbit around its sun. For more information check out the article here and here. 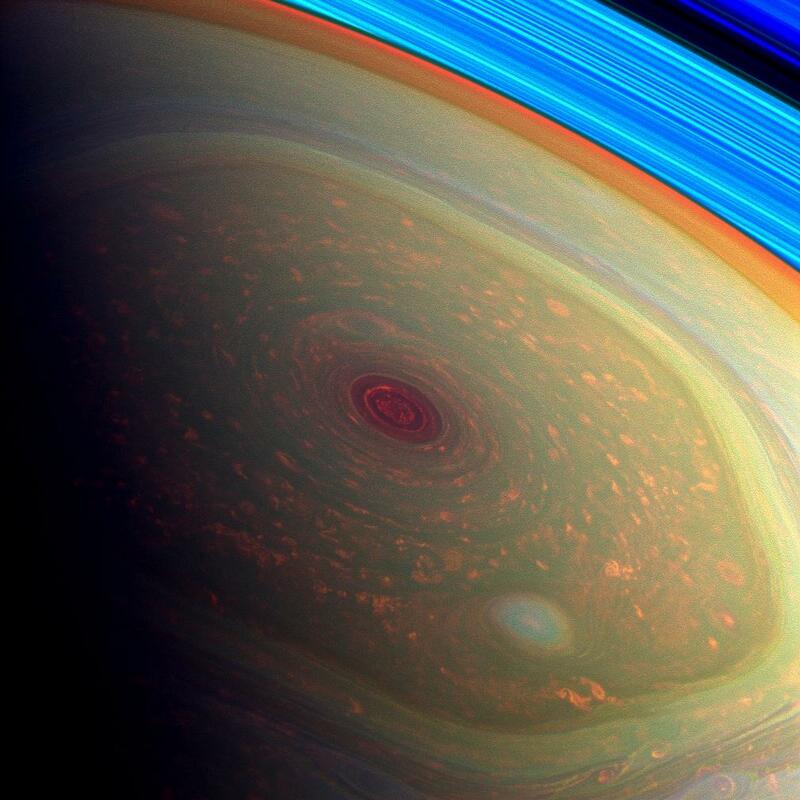 This is one of my favorite stories of 2013, astronomers get their first up close and personal look at Saturn’s hurricane. This beast is 2000 km wide and about 20 times bigger than the average hurricane on Earth. One of the most striking features of this hurricane is its hexagonal shape. This hurricane has probably been around for years and I don’t see why it’ll stop anytime soon. While this storm resembles a lot of similarities with our hurricanes on Earth, Saturn’s hurricane is locked on the North pole. For more information read the rest here. According to a new model the moon is moving away faster from the Earth than it has in the last 50 million years. The new model indicates this is because of the way the tides influence the lunar orbit. The moon’s gravity causes the low and high tides on Earth, this energy dissipates between the two and causes the Earth’s spin to slow down. 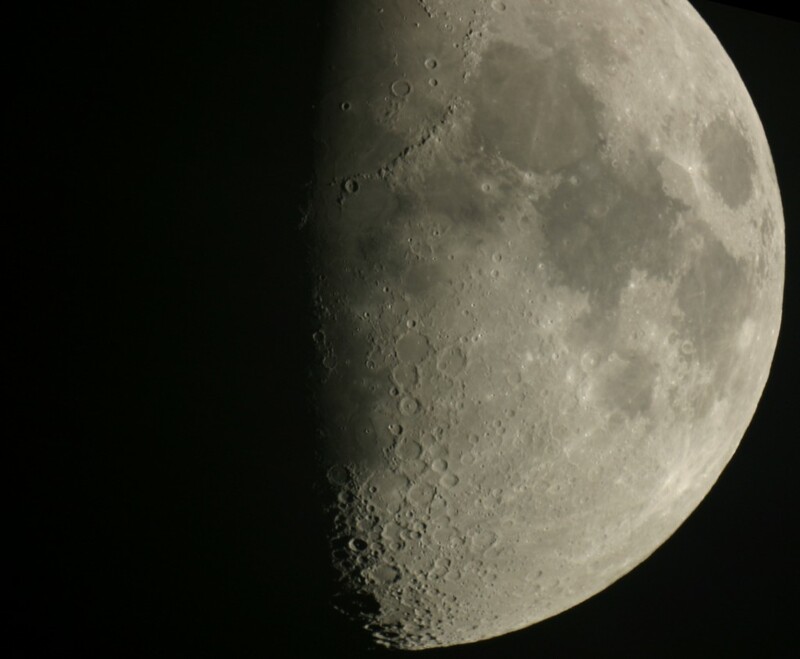 Since the spin of the Earth is slowed down the moon’s orbit expands out about 3.8 centimeters per year. The rate that it’s expanding may not sound alarming to you now but think about how far the moon would be in 1 billion years. The point is the moon may not always be as snuggled up to us as it is now, so enjoy the view. 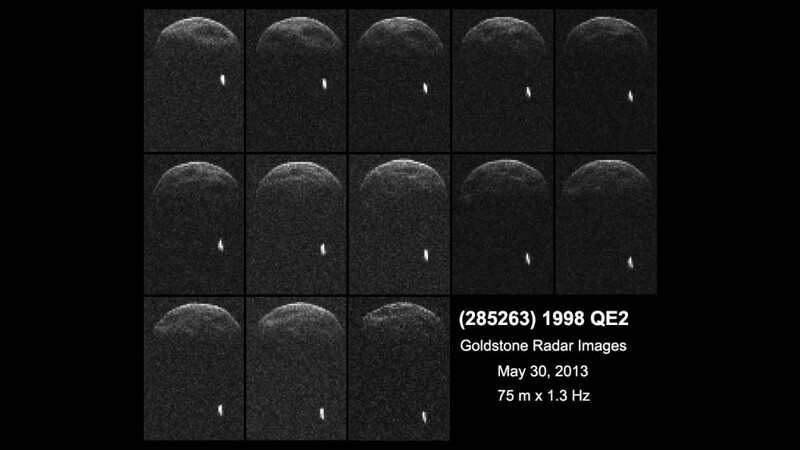 Near-Earth Asteroid 1998 QE2 Has its Own Moon…? Here is an image of near-Earth asteroid 1998 QE2 and that little dot near it looks like its moon buddy! This asteroid was 6 million km away from Earth (no danger) but it is about 2.7 km wide. A 2.7 km wide asteroid would surely have catastrophic effects if it hit the Earth. Thankfully for you and I that asteroid flew by and went on its merry way. The interesting part of this asteroid isn’t its size but the moon. These images are also very important because this was the closest approach to QE2 we’ll get and we won’t have another “close” encounter for another 2 centuries. For more information check out the story here. 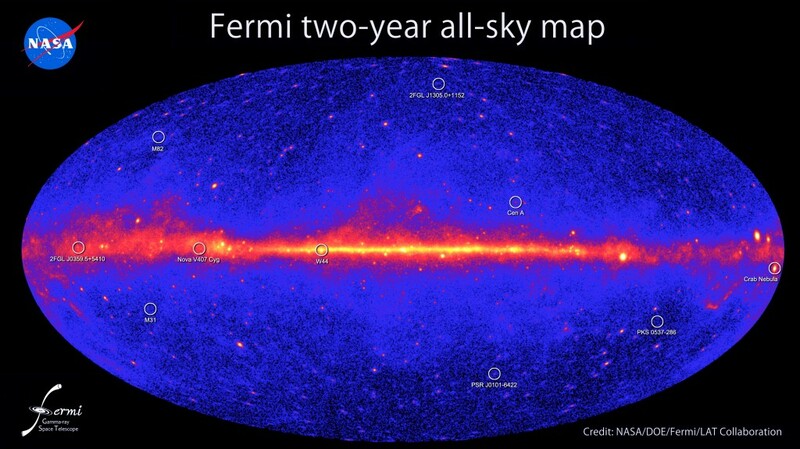 Fermi studies the universe’s most energetic gamma rays it has to offer. It is almost impossible to conceive the amount of energy that is actually being produced and thrown around in those areas. Fermi has counted 514 of these violent neighborhoods and get this, 65 of them are “unassociated” sources and could may be completely new astronomical objects. For more information read the rest of the story here. For the first time scientists have determined the true color of an exoplanet. 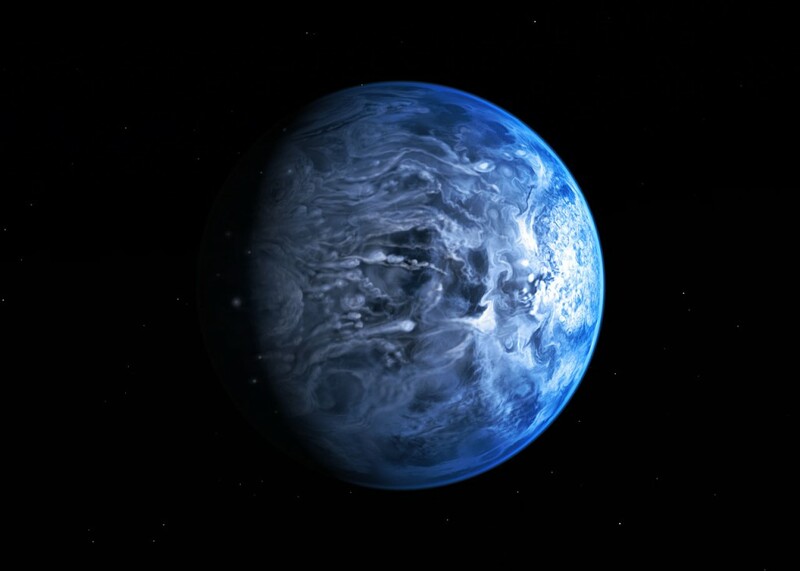 The planet called HD 189733b has an azure blue like our very own planet Earth. This planet is 63 light years from Earth and was first discovered in 2005. This planet has very low chances of sustainable life as it is a hot Jupiter. Surface temperatures are at 844 degree Celsius. Check out the rest of how this planet is more alien than you can imagine here. 3D printing has been huge in 2013 with a lot of firsts for us. NASA is even working on 3D printing food in space as well if 3D printing wasn’t exciting enough for you. 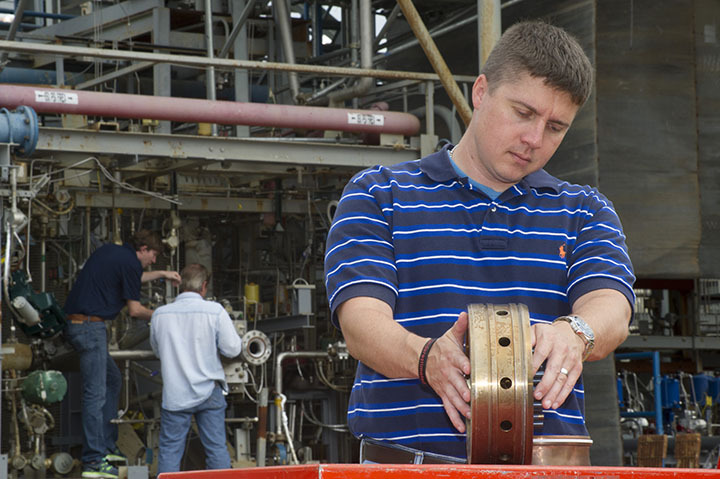 NASA’s attempted (for the first time too) at 3D printing a rocket engine injector for their rocket and even tested it. It passed with flying colors and just proves that critical rocket components can be produced through 3D printing without compromising their effectiveness. Black holes, nonetheless super massive black holes, have always been a fascination of mine because of their sheer power. The European Southern Observatory got it’s first look at a gas cloud being torn to shreds by a super massive black hole. The gaseous cloud is retreating at a ridiculous 10 million km/h trying to escape the death grip of the black hole. The gas cloud is so stretched that it’s stretched over 160 BILLION km. Let that set in for a second… okay! Now read the rest of the story here if your brain is still good to go. Earth has only been photographed 3 times from the outer solar system. When this picture was taken NASA made a day of this. They called it “Wave back at Cassini-Day” and even though we can’t get everyone in the photo you still got a good chunk of the population. Just sit here for a few minutes and stare at this photo. 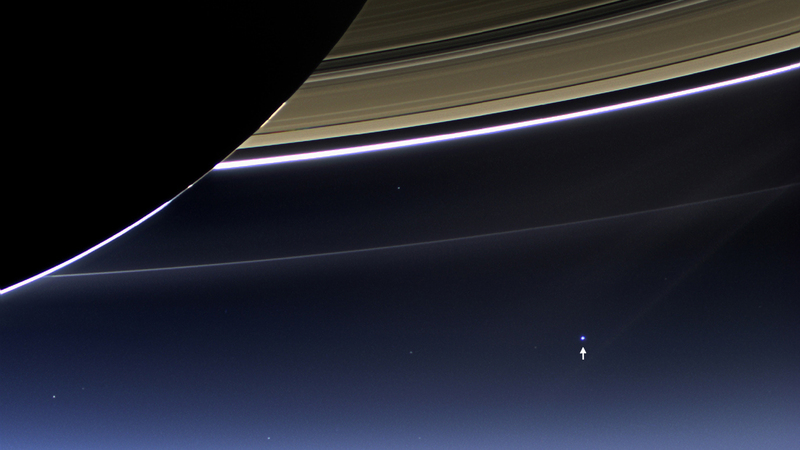 That dot to the right of the Earth is our moon. That’s the moon people! Does your heart not race, do you feel humbled that we have made it this far and manage to make sense of this terrifying beautiful universe we live in? Okay I’ll stop ranting but download the full 1080p wallpaper here. Understanding where we came from or how it all began is a tough question that we are chipping away by the day. 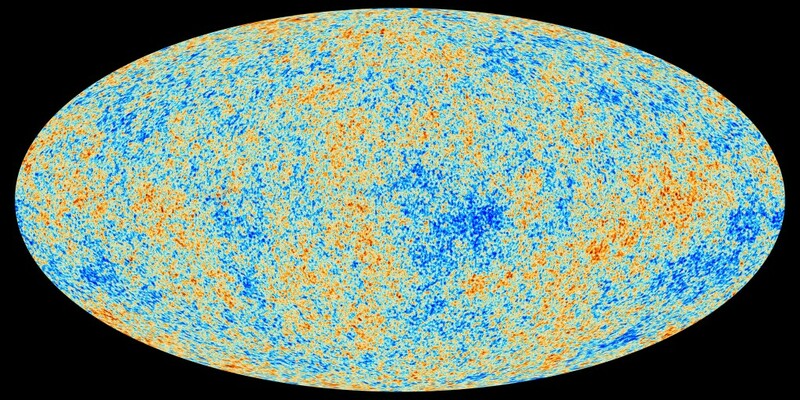 To get some of the earliest images of our universe we have to look at the CMB or cosmic microwave background to get some infant photos of our universe. It was a big day when this data was released that we managed to look as early as the first 100,000 years of our universe! That is just mind blowing to think we are capable of peeking that far. Interestingly, they found that it was their typical standard universe they were expecting, where radiation was dominant in the beginning followed by matter, however, what surprised them is that radiation didn’t give way to matter the way they expected. Apparently there was an excess of radiation that didn’t come from the CMB photons. If you’re interested then read the rest of this amazing study here. NASA releases their awesome videos and images on how they will capture an asteroid and study it. There have been plenty of advocates who want to mine asteroids but it’s never easy to tell if they’ll be able to launch on schedule. NASA is no stranger to the space exploration, of course, and their plans look solid. 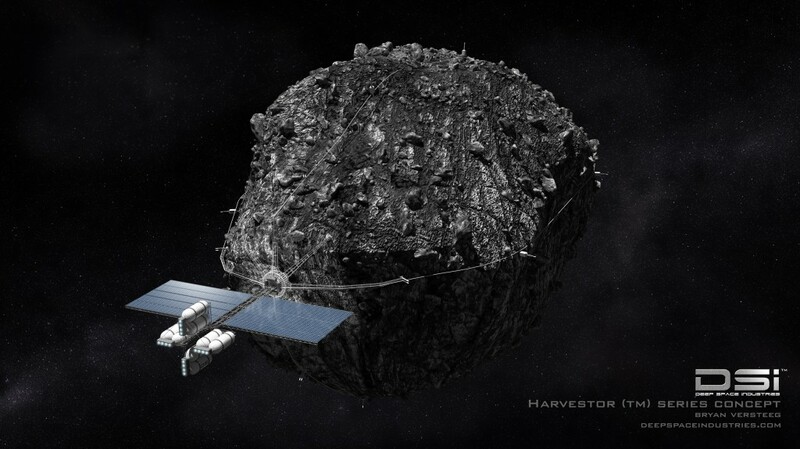 They released their plans on how they will find, capture, redirect and study the near-Earth asteroid. Understanding these asteroids can unlock a lot for where we come from and what these asteroids carry. For more on the releases of their images and videos check out the link here. This galaxy is located a mere 54 million light years away from Earth. The galaxy M60-UCD1 is SO dense (how dense is it!) that it weighs about 200 million times more than our sun. If you took all the matter within 80 light years of us it would be around that much mass (that probably didn’t help did it?). 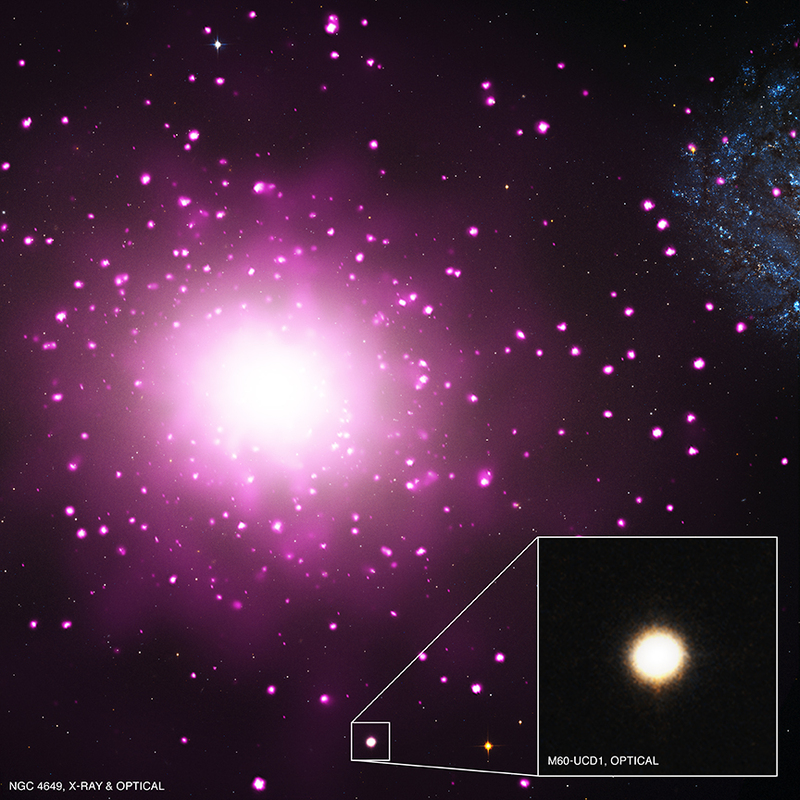 We would classify this beast as an ultra compact dwarf galaxy. Read more here for the full story. Considered as one of the biggest moments of the year for Curiosity, detecting that water was easily accessible is huge for explorers. Mars contains 2% water in weight. Which means that astronauts could extract 1 liter of water for every .03 cubic meters of martian dirt they dig up. The rover was able to detect this by using its Sample Analysis at Mars instrument or SAM instrument. It heated the dirt to 835 degrees Celsius (1535 F) and identified the gasses that boiled off. SAM saw significant amounts of carbon dioxide, oxygen, sulfur compounds, and lots of water. For more information read the rest of the story here and here. 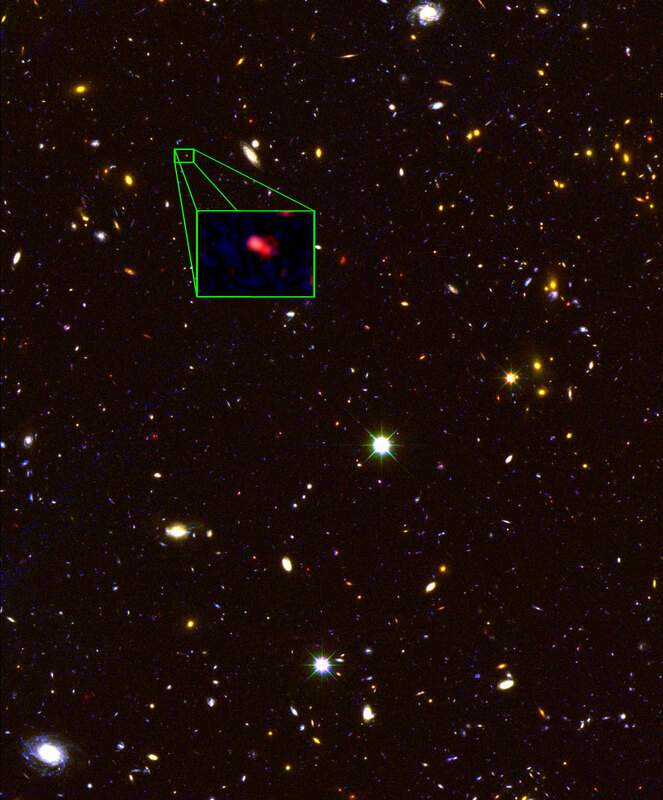 Astronomers Discover the Most Distant Galaxy: A Galaxy 30 Billion Light Years Away! A team of international astronomers discovered the most distant galaxy, a galaxy called z8_GND_5296. Now you may be wondering how a galaxy could be 30 billion light years away? Well the galaxy appears to be 13.1 billion light years away from Earth but since the universe is expanding its distance from Earth is 30 billion light years. 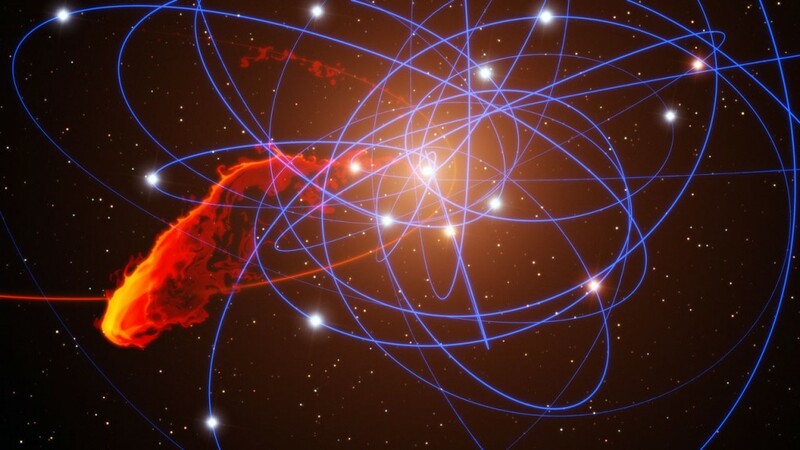 This is remarkable because this galaxy came 700 million years after the Big Bang! Can you imagine the life forms in the galaxy? However this galaxy is 1-2% the mass of our Milky Way and is rich in heavier elements. What’s really interesting about this galaxy is that it’s producing stars like there is no tomorrow, at a rate 100x faster than our own galaxy (come on Milky Way you’re slacking off!). For more on this story check the rest here. 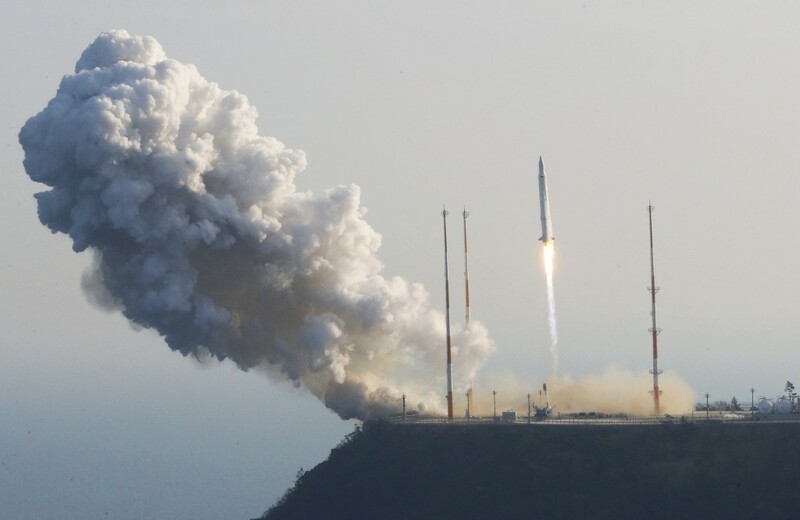 The year of 2013 is a big year for international space exploration. 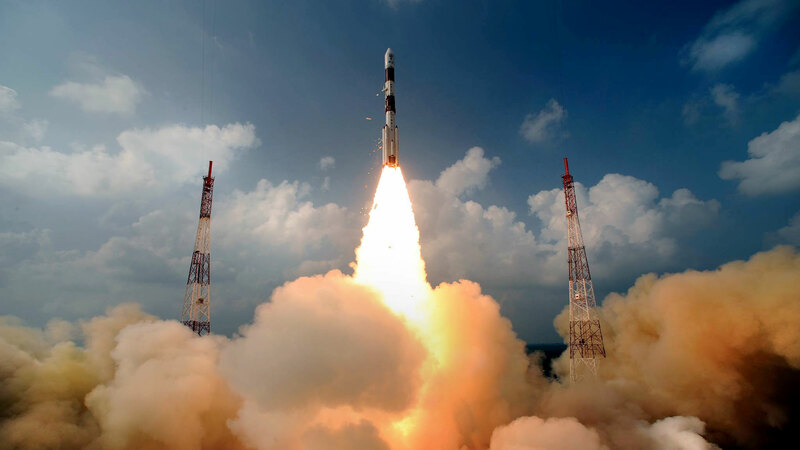 India launches its first mission to Mars, which is a huge step! They launched the Mars Orbiter Mission or M.O.M on November 5th 2013. They expect M.O.M to get there on September 24, 2014. This will make India the fourth nation to successfully send a spacecraft to Mars. When it arrives at Mars the probe will explore the surface features of Mars and check its atmosphere for nonbiological or microbe-emitted methane. The Mangalyaan spacecraft (Hindi for Mars craft) carries 5 instruments. A Lyman Alpha Photometer used to measure the loss process of water, Thermal Infrared Imaging Spectrometer to create a map of the martian surface, Mars Exospheric Neutral Composition Analyzer to study Mars’ atmosphere, Mars Color Camera to take pictures, and lastly a Methane Sensor for Mars which will search for methane in the atmosphere of Mars. After going through a TON of Kepler’s data, scientists find that there are 40 billion Earth-sized planets in our Milky Way. 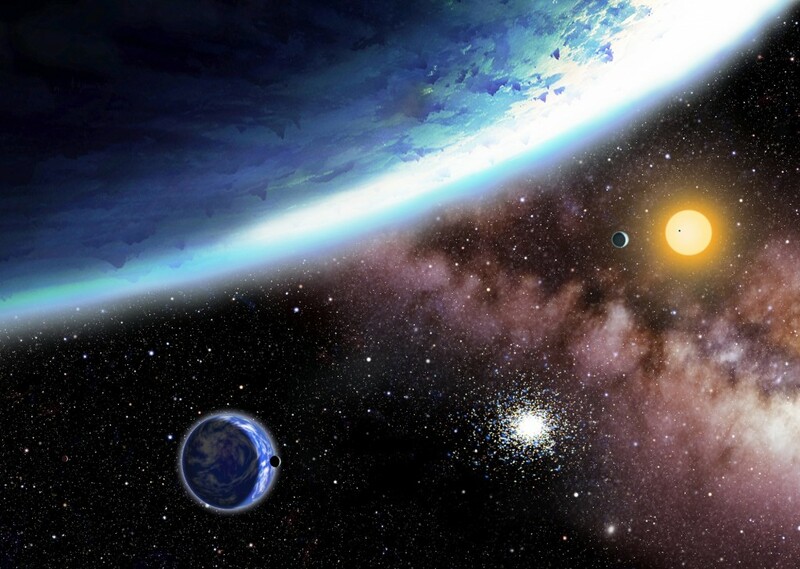 One in every 5 sunlike star has a habitable planet in the Goldilocks zone. This is a major goal towards Kepler’s mission, which is to find what fraction of the stars out there have habitable planets. If you even think for a second, 40 billion habitable planets means that everyone on Earth could have at least 5 entire planets to themselves! Of course, good luck getting to any of them with the current technology we have. It really is astounding how we have not been able to make contact with an alien life form yet the data shows that habitable conditions like our own are not as rare as we thought. You would also have to keep in mind that we haven’t even been able to travel to the nearest star, Alpha Centauri, so it just goes to show you that interstellar travel is no trivial task. According to astronomers the nearest Earth-like planet is 12 light years away. So that would be about 9.5 trillion km x 12, a fair distance for us to travel. If you want to learn how they got to these numbers in more depth then check the story out here. 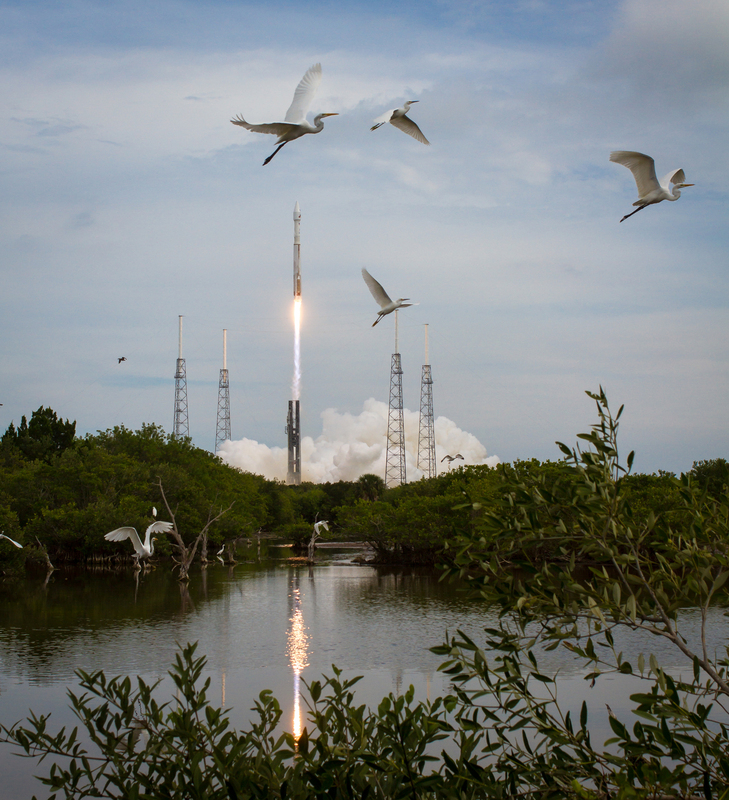 The Mars Atmosphere and Volatile EvolutioN or MAVEN launches successfully on November 18th, 2013. This spacecraft will be answering the question what happened to the water on Mars? MAVEN will be orbiting Mars, dipping in and out of different elevations in its atmosphere to collect samples. It will be a 10 month journey for MAVEN to reach Mars and we can expect it to arrive there in September 2014. One of the biggest breakthroughs of the year, astrophysicists successfully detect a mysterious phenomena known as cosmic neutrinos. 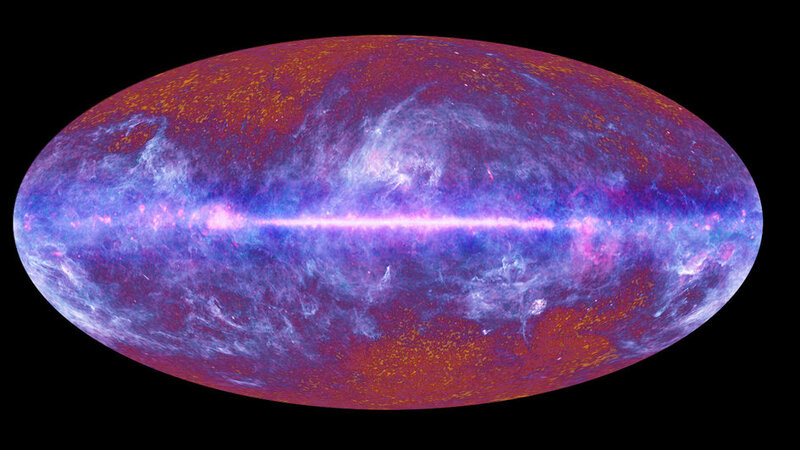 Cosmic neutrinos are nearly massless particles that pass through Earth at the speed of light and originate beyond our solar system. The discovery of these particles being actually detected deems that the era of neutrino astronomy has begun. 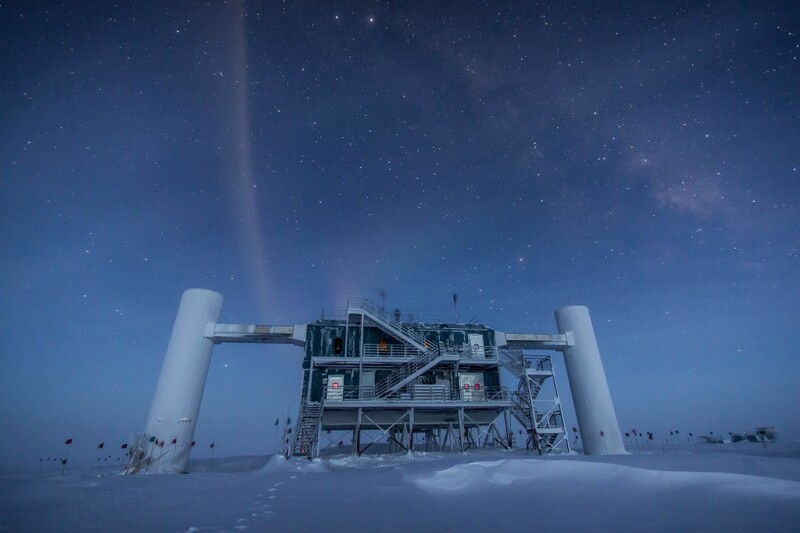 By studying the neutrinos the IceCube observatory detects, scientists can learn about the astrophysical phenomena that occurs millions or billions of light years from Earth. If you want to learn more about this story and cosmic neutrinos check out the full story here. 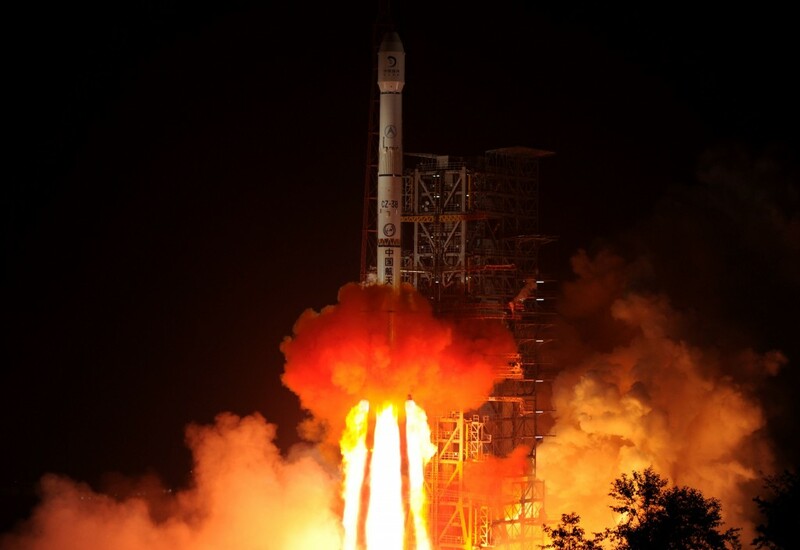 China successfully launches its first lunar rover mission. Chang’e 3 moon lander and its rover Yutu ride atop a modified Long March 3B rocket. This moon landing mission is also the first spacecraft to touchdown in 37 years. The last time a spacecraft landed on the moon was when former Soviet Union’s robotic Luna 24 returned samples in 1976. China’s lunar exploration program consists of 3 major steps: orbit the moon, land on the moon, and return moon rock samples to Earth by 2020. This is a huge step for China and can’t wait to see them go through their next milestone in space exploration. Check out the full story here and here. A lot of news around exoplanets this year and Hubble doesn’t disappoint with this piece of news. Hubble finds traces of water in the atmosphere of 5 distance exoplanets. 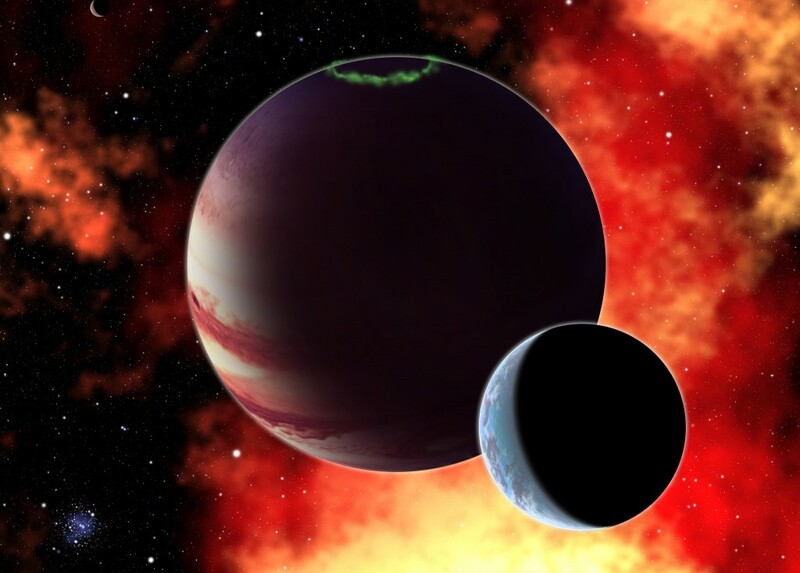 These exoplanets are hot Jupiters and it’s unlikely to to host life on these planets. Even still, finding traces of water in the atmosphere is a positive step in the right direction to finding life on habitable planets. It opens the door for comparing how much water is present in different types of atmospheres. Detecting an exoplanets atmosphere is incredibly difficult but astronomers have find clear signals that these exoplanets contain water. Scientists were also pleasantly surprised of the large amount of systems that have water present or completely void of it. If you want to learn more about how Hubble detected water on these exoplanets read the full story here or the official research here. Mars has been known to be one of the greatest mystery whether it contained life at one point. Well accordingly to scientists the Gale crater, where the freshwater lake is believed to lay, they say that if microbes on Earth were plopped into the lake on Mars it would live comfortably. This lake could have lasted for hundreds or thousands of years! 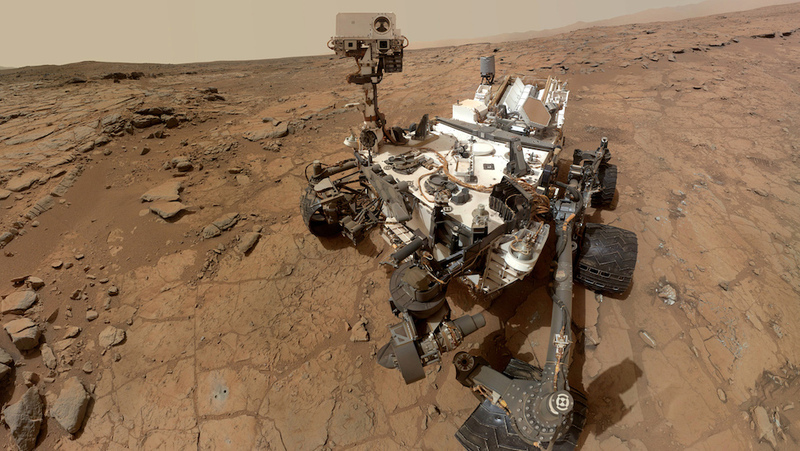 When geologists studied the two mudstones Curiosity drilled earlier this year, they found that the chemistry and mineralogy makeup was not alien. It cued that the evidence was strongly showing very Earth-like settings. The surface of Mars today is cold and frigid but 3-4 billion years ago, when the Sun was much hotter, the environment of Mars could very well be a nice habitable planet. 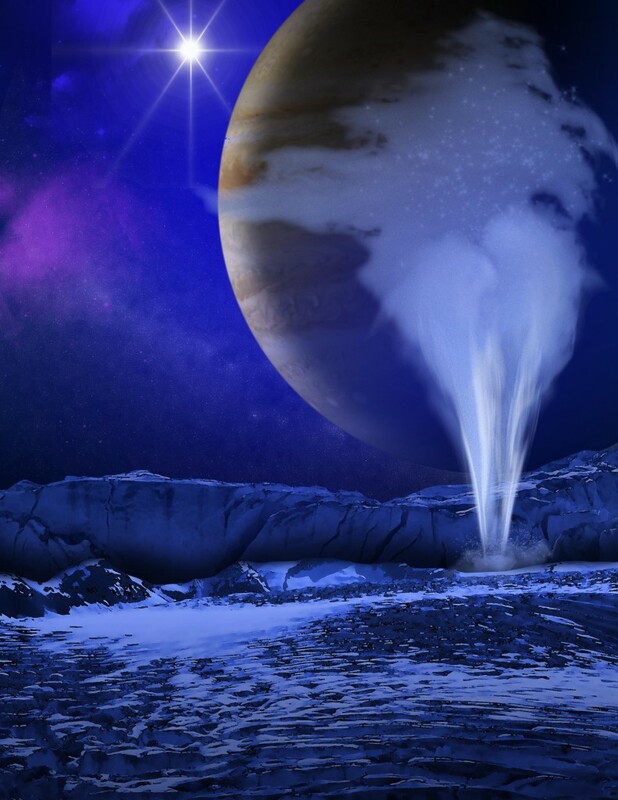 The Hubble Space Telescope detects water vapors erupting from the frigid south pole of Europa. This is big news as it means that we can confirm that Europa, one of the best candidates for life, has water and supports the theory of an ocean below the icy crust. In 2005 Cassini spacecraft found jets of water erupting on Saturn’s moon Enceladus. Even though Cassini observed the jets erupting from Enceladus it was mostly ice and dust, unlike Europa where it was actual water. This also provides a bigger push to send a spacecraft to visit Europa and find out what lives in its oceans. The first moon outside our own solar system has been discovered! It was also found in an unusual method called gravitational microlensing. Most exoplanets are found by looking for dips in light when the exoplanet moves across its parents star. An interesting fact about this exomoon is that it isn’t orbiting the star but rather outside. What does that mean? Well apparently the moon and its planet both got kicked out of the solar system because it was orbiting too close to the star. The exomoon is also no small moon, it is about half the size of our Earth! For the full story check out this article. On December 19th 2013 European Space Agency launches Gaia via Soyuz Rocket from Europe’s spaceport in Kourou, French Guiana. 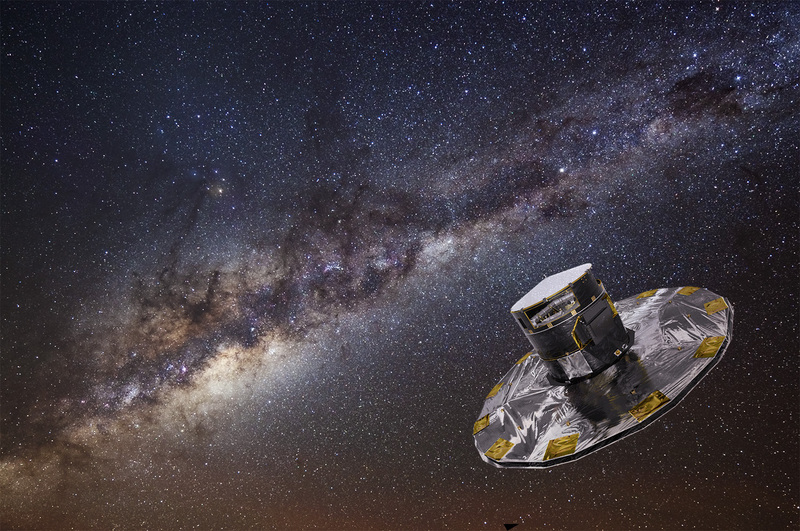 Gaia will be creating an accurate 3D map of the Milky Way. By making accurate measurements of the positions and motions of the stars in the sky it will answer the questions of origin of our galaxy and how it came to be. Gaia is heading towards L2 or a distance of 1.5 million km away from Earth. This is the European Space Agencies follow up to their spacecraft launch in 1989 called Hipparcos. For more information check out the official news release here. European Space Agency celebrates Mars Express Orbiter by completing the closest flyby over Phobos on December 29th 2013. The ten year old mission flew 45 km above the mysterious moon orbiting Mars. During the mission the operator reported that “a slight effect in the Doppler residuals,” which means that Phobos’s gravity accelerated Mars Express Orbiter during the flyby. The data from this mission will hopefully give us clues about the 13.4 km wide moon and understand the origin of this odd potato shaped moon. For the full story check out the rest here.